Depression is a serious medical illness that negatively affects how people feel, how they think, and how they act. 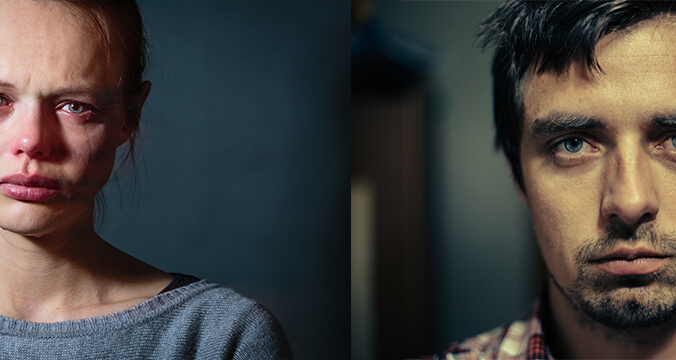 It makes depression one of the most debilitating conditions people can face. One in six people may at some point in their life suffer from depression, according to the American Psychiatric Association. Although there is no real cure for depression, it is treatable and manageable. Pharmaceutical drugs along with therapy have been the primary ways to treat people who suffer from depression. However, recently, people have been turning to CBD to alleviate their symptoms. The reason CBD may be effective in managing depression is its ability to directly interact with our body via the endocannabinoid system. The endocannabinoid system regulates functions such as mood, pain, sleep or appetite among many other things. How exactly does CBD help with some of the symptoms of depression? To find the answer to this question let us take a look at what depression is. Some people are predisposed to depression from birth, but the condition can also manifest later in life through trauma and other negative events. The symptoms of depression are normally the same: a loss of interest in various aspects of their life, with the sufferers feeling sadness or loss of purpose. It can lead to changes in appetite and sleep, and can hamper the sufferer’s ability to think clearly and to make decisions. Combined, these symptoms affect all aspects of day-to-day life. DEPRESSION: A CHEMICAL IMBALANCE IN THE BRAIN? It is often claimed that a chemical imbalance in the brain causes depression. Some medical experts say that looking at depression as being a mere imbalance of chemicals isn’t just grossly simplifying the condition, but is also wrong. It is now believed by many that the imbalance of “chemicals” (i.e. neurotransmitters) in the brain isn’t what causes depression, it is a symptom. What is certain is that the two neurotransmitters serotonin and dopamine do indeed play a crucial role in depression. The levels of these neurotransmitters are influenced by factors such as stress, exercise or diet, but research shows that people with depression often have reduced serotonin and dopamine activity. CBD is one of the primary cannabinoids found in cannabis, together with THC and hundreds of other compounds. What makes these compounds in the cannabis plant stand out is that they can interact with the human body via what is called the endocannabinoid system — a part of our nervous system. The endocannbinoid system is comprised of cell receptors that respond to cannabinoids, where they influence and regulate various bodily functions. This normally happens through the body’s own naturally produced cannabinoids, so-called endocannabinoids. Where CBD comes in is that the receptors in the endocannabinoid system are also able to interact with the cannabinoids from the cannabis plant — so CBD. What makes CBD different from the other major cannabinoid in cannabis is that it doesn’t have any psychoactive effect. CBD has a more indirect interaction with cell receptors compared to THC, but it can directly interact with other cell receptors, including serotonin and dopamine receptors. One of the effects of this is that CBD can release serotonin and dopamine, the two neurotransmitters that play a crucial role in depression. Researchers in 2011 took a look at the modulation of the serotonin system through endocannabinoid signaling. They found that endocannabinoids are important regulators of stress responses. Based on this research it can be concluded that CBD can influence people’s response to stress. But the way CBD influences how we react to stress isn’t all that researchers found in regards to the effects of CBD. Another study conducted at the University of San Paulo in Brazil and King’s College in London found that CBD also activates the serotonin 5-HT1A receptor, resulting in an anti-anxiety effect. 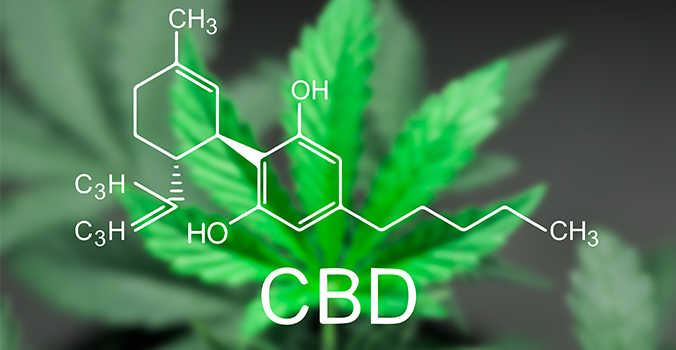 Although preliminary, these results about the effects of CBD on stress and anxiety levels suggest that CBD has a potential for the management of depression. As is so often the case when it comes to scientific research with cannabis, the studies in this field are still new and need to be validated. More research will be needed for CBD to become widely accepted as an alternative or support to traditional treatments. However, even with research in this area still in the early stages, the results so far seem very promising. 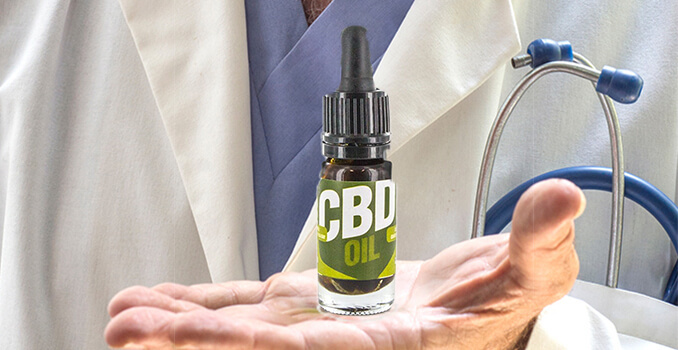 If you are suffering from depression and would like to look into CBD as an additional or alternative treatment option, make sure you talk to a medical professional first.